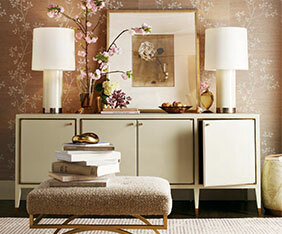 We offer complete interior design assistance and product consultation. 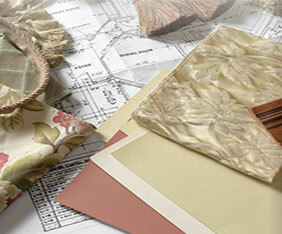 Our designers help create a room based on your home’s specific layout. Experience your vision before ordering in our designer presentation room. 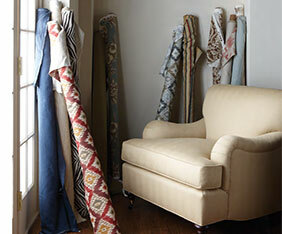 Independent designers can register for our Partners in Design Program. 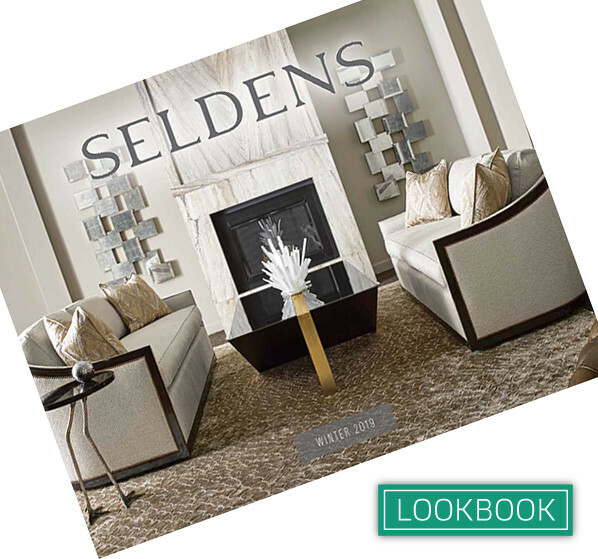 The entire design team at Seldens puts their heart and soul into every project and we do it with pleasure. 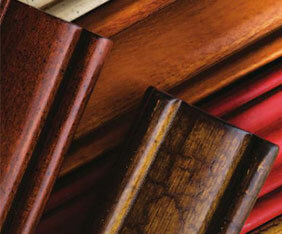 Design is our passion and we love it! 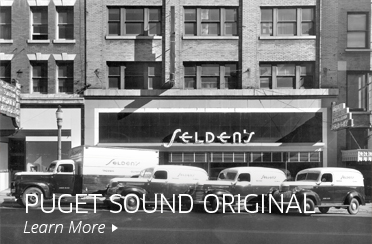 Seldens has been a complete home furnishings destination in the Puget Sound region since 1940. 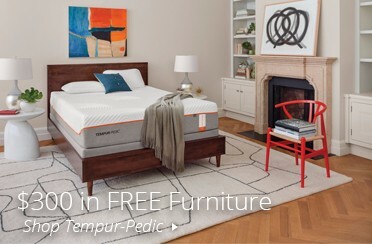 We proudly serve in Tacoma and Bellevue and feature over 150 brands and manufacturers with collections in a variety of styles and price points to suite tasteful budgets. 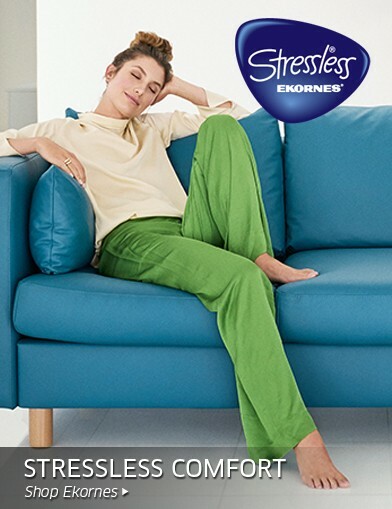 We like to say “We have a style for every lifestyle”. 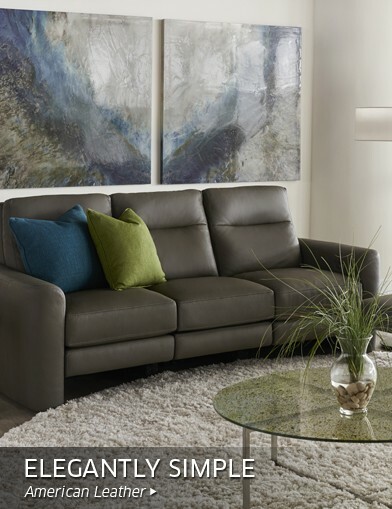 With the ability to customize products we provide customers with an array of options, including fabrics, sizing, style and finish. 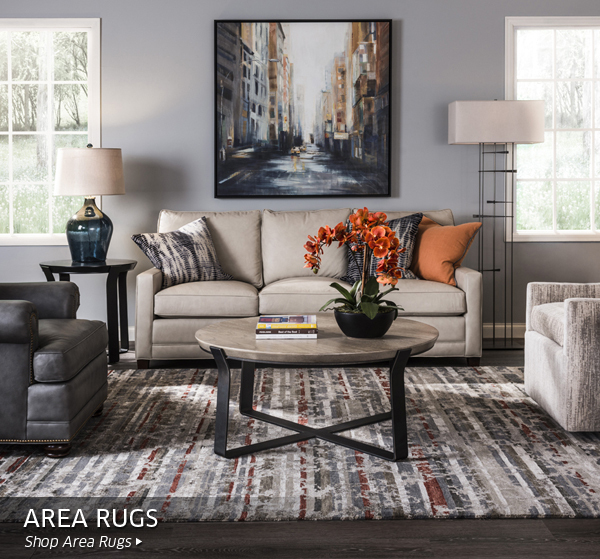 You can enjoy a personalized experience, complete with complimentary design service to assist you in creating the perfect piece or your ideal room. Visit one of our showrooms and discover how your dream home is Only an Idea Away.